Three decades have passed since Back to the Future was released, this very fact alone will make many feel quite aged momentarily, and for others you’ll wonder how it is still such a thing. 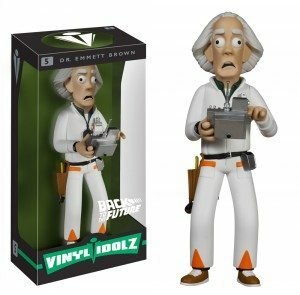 The flux capacitors day of reckoning is yet to arrive (21st October 2015) and our main points of reference whenever it is talked about is usually Marty’s Hoverboard, The DeLoren or Doc Browns astonishing hair. 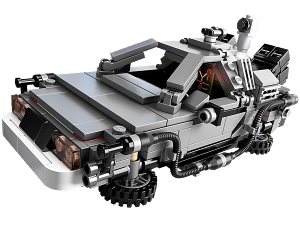 In celebration of this day there is BTTF toys and merchandise aplenty, we were lucky enough to bag a LEGO Delorean back on release and that’ll set you back nearly £90 on Amazon and the Doc Brown Vinyl is yours for less than £20 on pre-order. 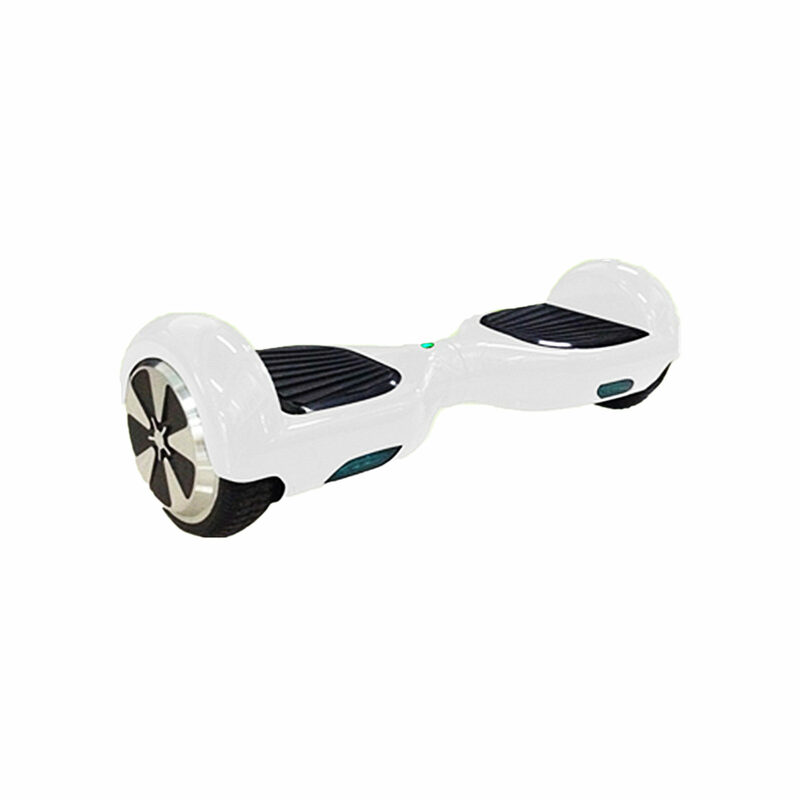 The ultimate amusement activator however has to be this step-on-and-ride hoverboardalike device, the S5 just needs a pair of Nike high tops and your #bttf look is near complete.